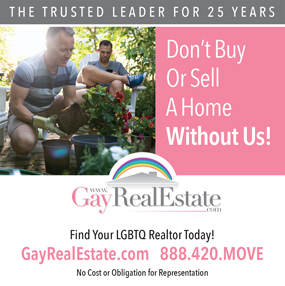 Established in 2002 - Kyle Mathews is a full-service, Top Producing Listing Agent/Broker Specializing in the greater Los Angeles area and San Fernando Valley including, Burbank, Encino, North Hollywood, Valley Village, Sun Valley, Sunland, Tarzana, Woodland Hills, Hollywood Hills, Studio City, Reseda, Chatsworth, DTLA, West Hollywood and now has presence in Palm Springs. 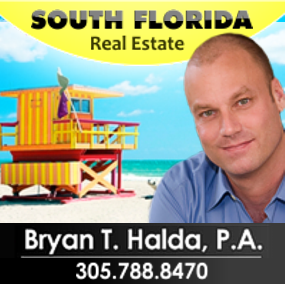 Short Sale Listing Agent; as a certified HAFA specialist with hands on experience closing many transactions working directly with the borrowers lenders. In today's challenging real estate market selecting the right real estate agent is crucial and can make all the difference in the world. Whether you're planning on buying, selling, or just have a question, feel free to call Kyle.